Home / Events / Blue Arrow Records @ Cleveland Flea Aug. 13th! Blue Arrow Records @ The Cleveland Flea August 13th! 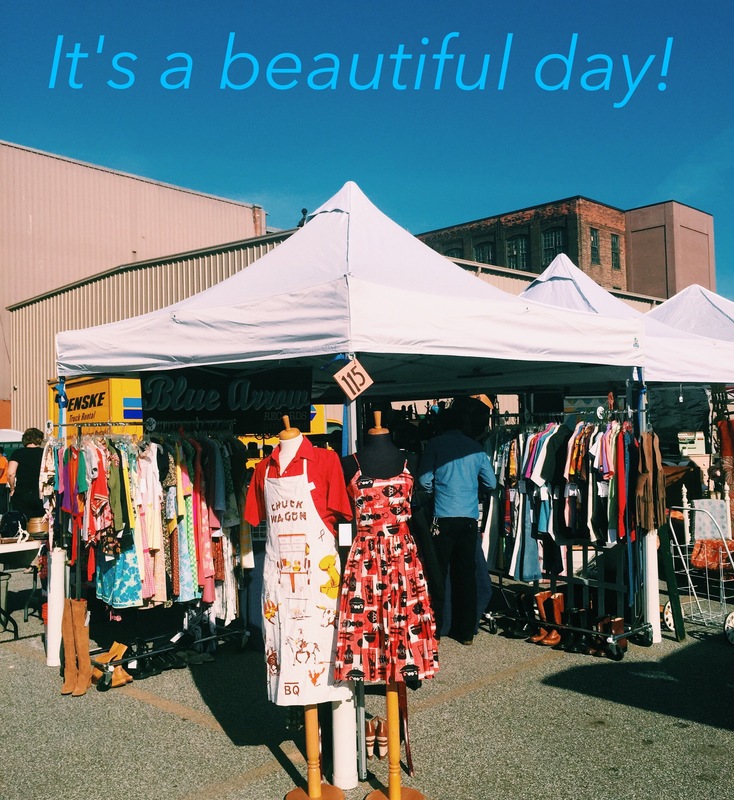 It’s Flea time again! Be sure to stop by Booth #115 to find the best vintage clothing for men & women and ALL the Choice Vinyl that you can carry. ← Waterloo Arts Fest! June 25th 2016!